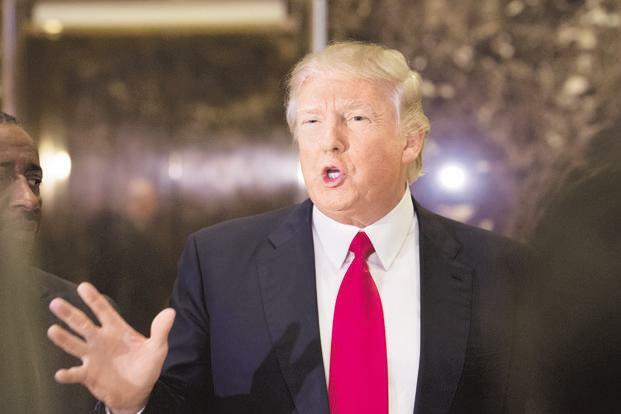 The Trump Administration has been facing a lot of backlash from the lawmakers in the country along with corporate leaders for the imposition of the strict H-1B visa rules. The H-1B visa allows foreigners to take jobs in the US for a particular period of time. It also enables US companies to hire employees from foreign countries to work in US locations. The Trump Administration’s visa proposals can have a huge impact on foreigners looking to migrate to the country for better opportunities. According to the USCIS (US Citizenship and Immigration Services), as of 5th October, there are 419,637 foreign workers in the US who are on the H-1B visa. The first major highlight of the new visa proposal is for the H-4 visa holders. These visas are issued to the very close relatives like a spouse, dependent children or parents of the H-1B visa holders. The administration has raised a proposal that revokes a working permit for the H-4 visa holders. Many big tech firms like Google and Microsoft have raised concern over the new changes introduced to the H-1B visa because thousands of their jobs are held by skilled people from different countries. The companies are fearing a shortage of skilled employees, most of who come from India and China. Another major change to the visa is regarding the availability of the H-1B visa for lower-skilled jobs and workers. President Trump and his administration have made it clear on numerous occasions that the visa will be given to only people will high skills. It has been cleared that H-1B visa only fits the merit immigration. The future of the visa policy still remains in a shroud of the doubt for no one knows what policies are coming next. Only time will decide the future of the visa and the ones holding it.